Men have been wearing shirts for the centuries, and one thing that has not changed is the basic design of the shirts. However, many innovative and trendy reencounters have been applied to enhance the looks and styles of wearing the shirts to make it more cutting-edge, but still, the main and classic style of the shirts has been loving from the people from all over the world. 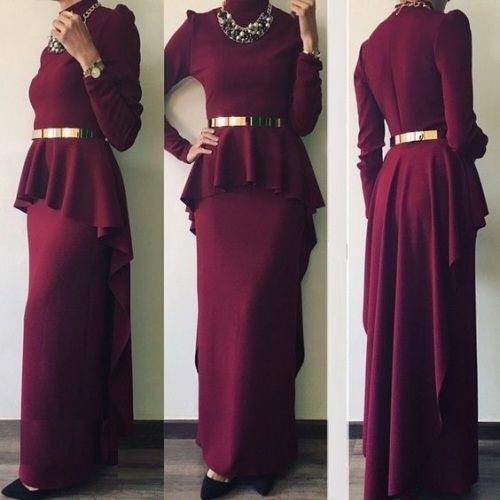 And yes, there are also many trendy designs are available in the same classic style. Shirts are considered to wear mostly for the official use such as at school, offices etc. The office use shirts are generally being counted in the formal shirts because they show the cognition of the class and discipline. What would you prefer: Casual Shirts or Formal Shirts? Shirts were started to wear as the formal dressing and then fashion designers have put their creativity and formed a new, trendy and modern type of the shirts known as casual shirts. Casual shirts are also known as free-style wear shirts as they can wear at any type of occasion with any combination of the dressing. The casual shirts are supposed to be more comfortable than that of the formal ones because you do not need to rumble them into the jeans or pants like you rumble the formal shirts. The authentic casual shirts for men have more varieties of occasions to wear than the formal ones as in the formal shirts, we only can see a few types like office wear, party-wear (social gatherings or formal functions), and that’s it. The formal shirts are usually are found in single color and sometimes with the thin lines and prints (small designs). But, when you search for the casual shirts then you may get the varieties of occasions to wear like college wear, party-wear (get to gather or friends gatherings), when you go on a trip, go on camping, daily wear, and many other occasions that you can think. And the varieties of the shirts that come under casual wear are denim shirts, checkered shirts, printed shirts (big designs), shirts with stripes, and many other types of shirts. They can be made with any fabric but the main fabrics which are used to fabricate these shirts are linen and cotton because they are the types of the fabrics which are most comfortable and light to our body. However, it does not matter much that what kind of shirt you need just right occasion and your sense of dressing decides what kind of shirt you should buy. In such, the online stores of shirts manufacturers help you out to choose from the vast range of their collection. They offer you the best cotton shirts for men for casual as well as formal wear. 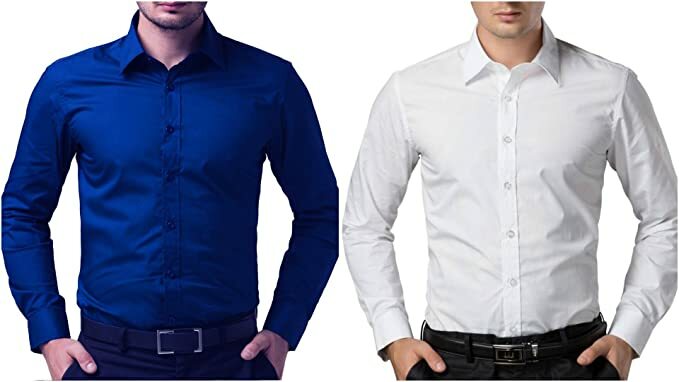 The advantages of buying shirts from the online manufacturers are that you will get the quality branded shirts at a price-effective cost and also you do not need to go outside of your house just place an order simply by sitting at your home.